With Blur Photo, you can quickly blur your pictures with just the touch of your finger! Blur unwanted object, face or anything that you do not want other people to see when sharing on social media! - Custom brush size, opacity to blur easier. 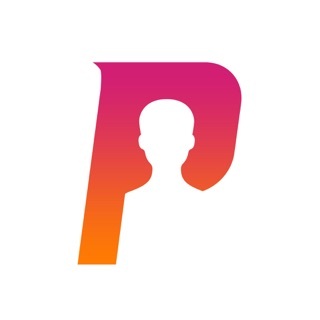 - Portraits Mode that you can create professional looking portraits with any iPhone. - A variety of amazing blur effects you want. - Share your artwork via Facebook, Twitter, Instagram and more. Come and try to blur your first photo. If you have any questions or suggestions, please contact us via blurteam@163.com. - You can get unlimited access to all the Pro functions. - The renewal price for 1-month membership is USD 4.99. - Users can manage or unsubscribe in iTunes & App Store account management in the phone system settings. - Subscription automatically renews unless auto-renew is turned off at least 24-hours before the end of the period. No cancellation of the current subscription is allowed during active subscription period. - Free trial: Free trial (if any) will automatically renew the version at $4.99 / month upon expiration. You can go to the Account Settings to cancel the renewal before the trial ends. The current free trial will be forfeited when you purchase a subscription to the pro version before the trial period ends.